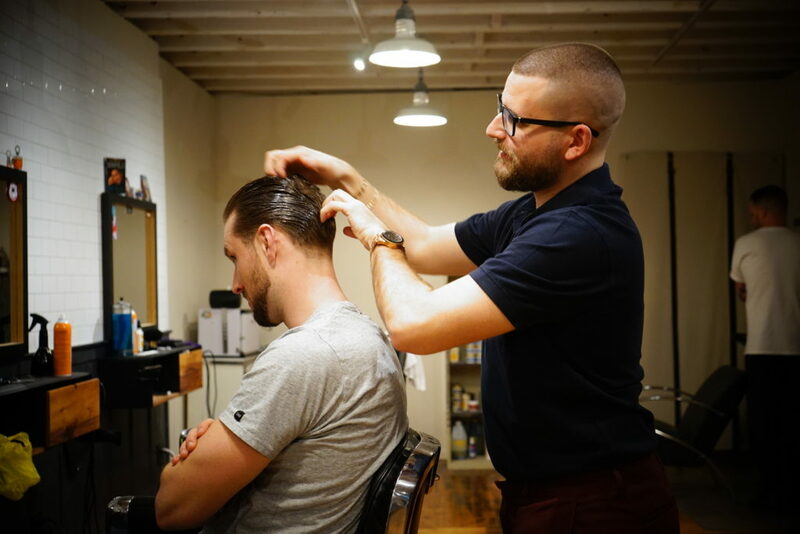 With men's fashion booming to no end, guys are finally wresting themselves from their comfort zones, and their hair's no exception. These days, we're doing layers up top like it's '91, crops, and some early Scorsese-worthy slick-backs. Here, a few of the key cuts you'll be seeing everywhere this year. 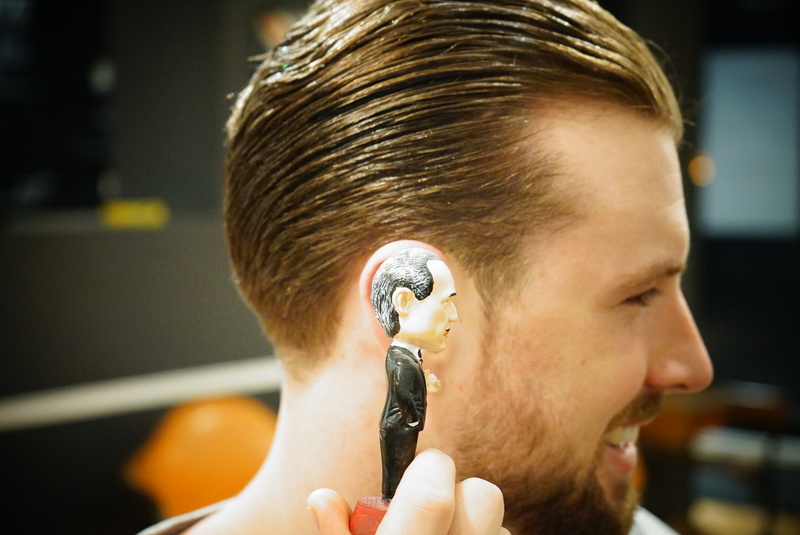 With special thanks to our barbers Vi Bui, Rich Jansen, Josh Geniole, Evan Cicciarella and David Malone. 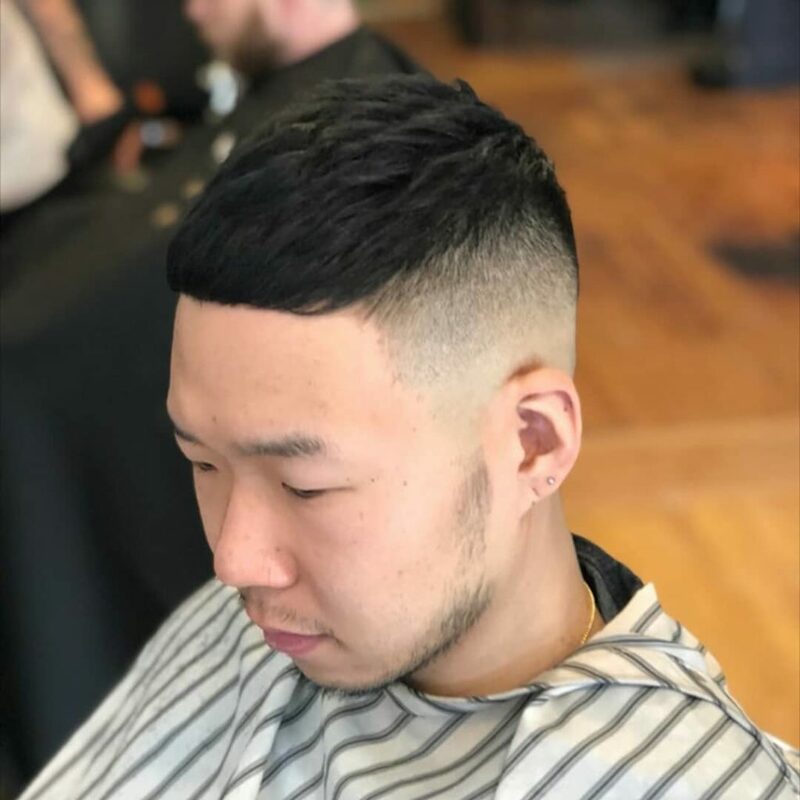 We love our fades, but it’s nice to see guys going longer these days. 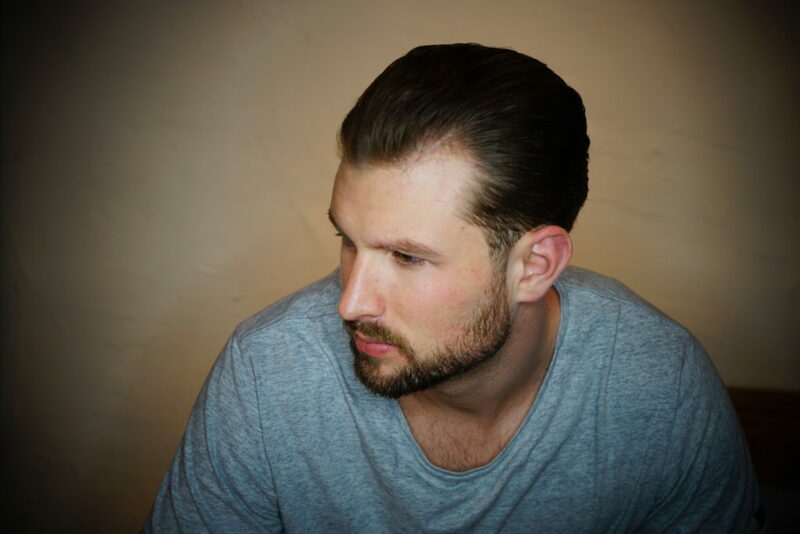 In fact, a good number of our clients are ditching their short haircuts, instead opting for all kinds of “tapers” (cuts that are scissor-based, with minimal-to-zero clippers needed). 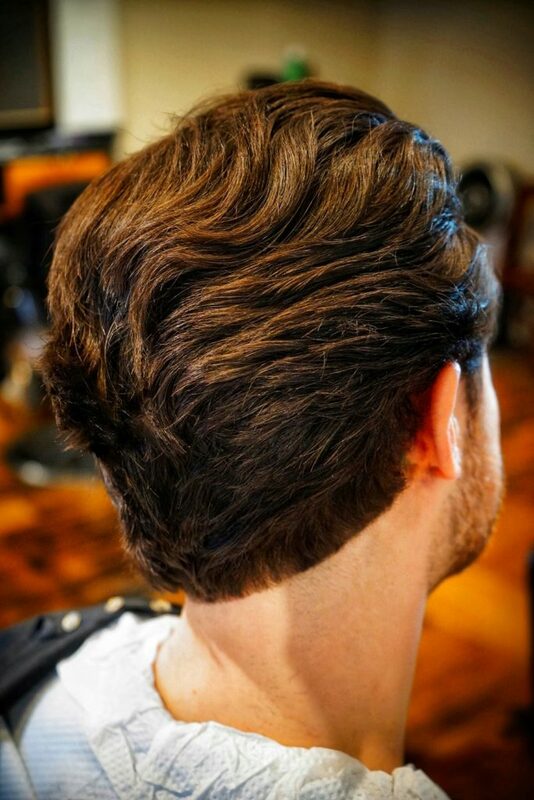 Think rich texture, and the kind of length that’s early John Hughes. “We’ve all seen Stranger Things with Joe Keery [Steve Harrington], 2018’s newest fashion and men’s hair icon,” says Vi Bui, who holds it down at our Frank + Oak shop. 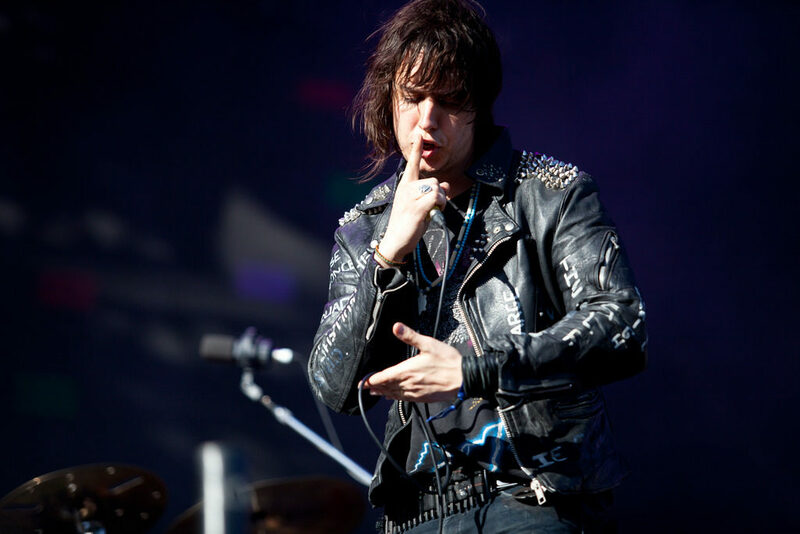 “He’s got great mid-length, flowing hair that he can both wear slicked back or loosely, similarly to Julian Casablancas of The Strokes (pictured just below).” Bui suggests using a texture spray as a styling product, then blow drying the hair until it’s dry. If you’d like, add a little matte clay to keep everything firmly, yet naturally in place. And don’t forget—longer haircuts need upkeep, so make friends with a good shampoo and conditioner. And use them with regularity. Ever notice how cuts that blow up in Europe make it here two, sometime’s three years afterward? The “Textured Spike” is one of them. “With these, it’s all about keeping a nice, squared shape up by the top of the head, then adding some texture.” And as the football fanatic in Malone knows, the disconnected version of this thing has been Argentine ace Leo Messi’s cut of choice since the fall. Check it out. 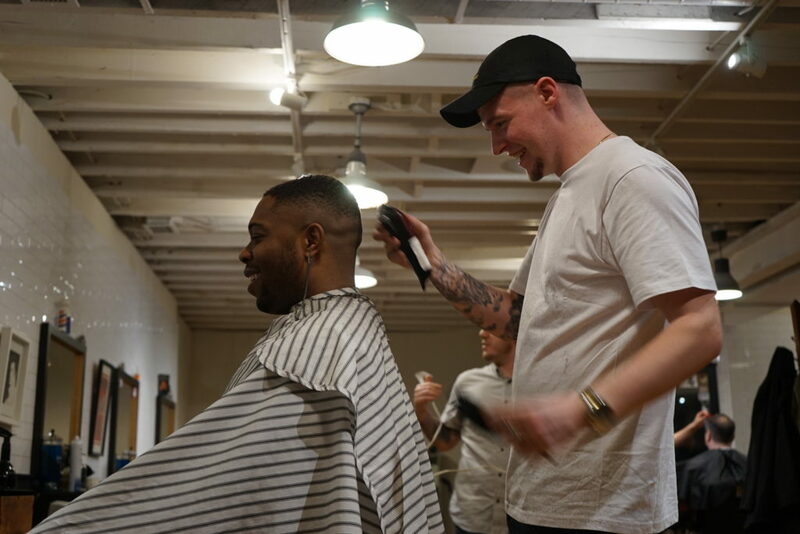 As much as you might want a cut you’ve never worn, always consult your barber first and, as obvious as it sounds, listen to what they have to say. Why? Not all hairstyles suit every man. It’s factors like the shape of your face and your hair texture that’ll best decide which cut suits you best. And you want what suits you best. In other words, Messi’s spikes might not be for you, but a crop could work. Either way, don’t be shy. Just ask.